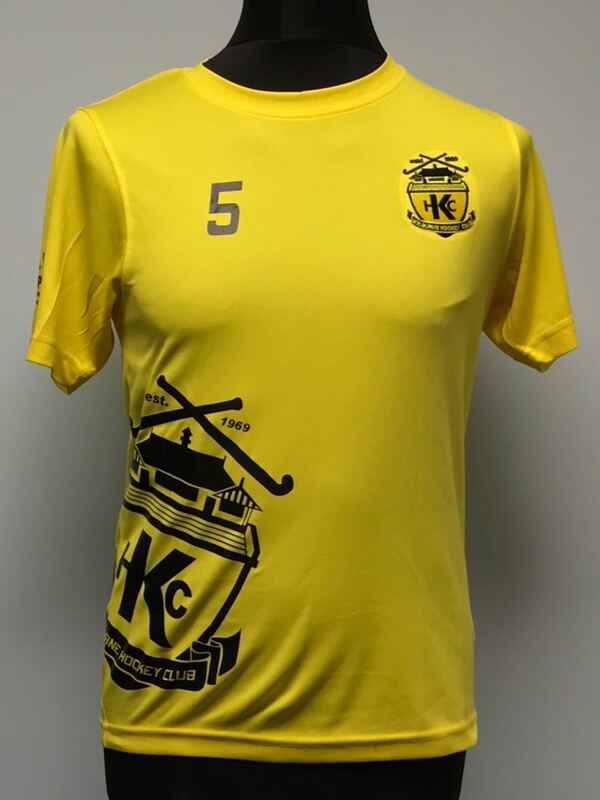 Get something different for Christmas with these personalised Kelburne warm up t-shirts. Deadline for orders is Monday 27th Nov, 5pm to ensure a Christmas delivery. £15 per t-shirt with a choice of either 2 initials or your squad number. A percentage of money from each top will return to the club. Please contact Adam Bain at baino_05@hotmail.com to order your t-shirts for Christmas.